Rebecca Cruttenden, founder of Clara Cookies, LLC, is also the founder and director of Team Orphans and a EIGHT time Ironman finisher. She and her husband have three adopted children and live in Michigan. 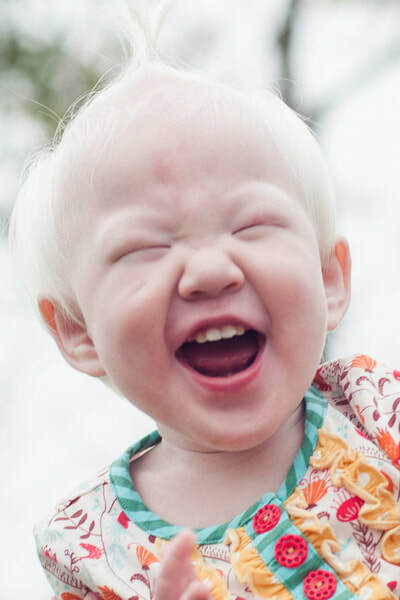 She has raised over $232,000 in the last eight years for Team Orphans adoption grants and helped many children come home to forever families. 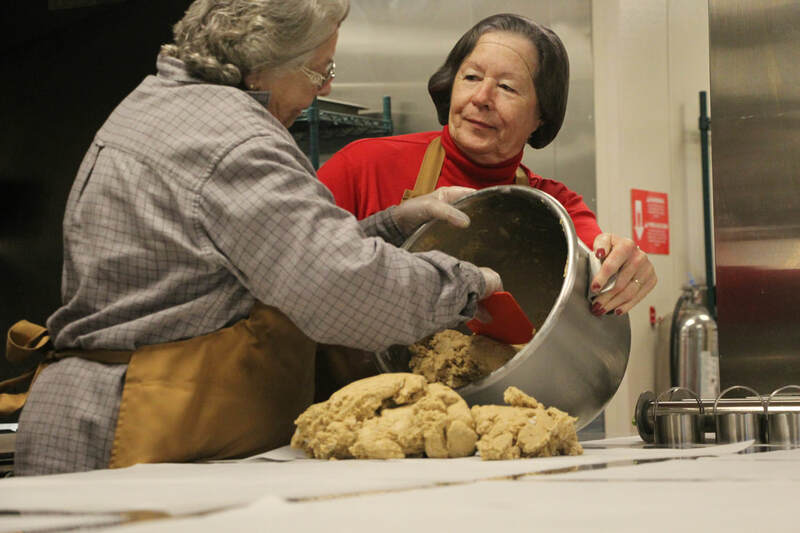 She also directs the Team Orphans Cookie 5K every summer in Grand Rapids. 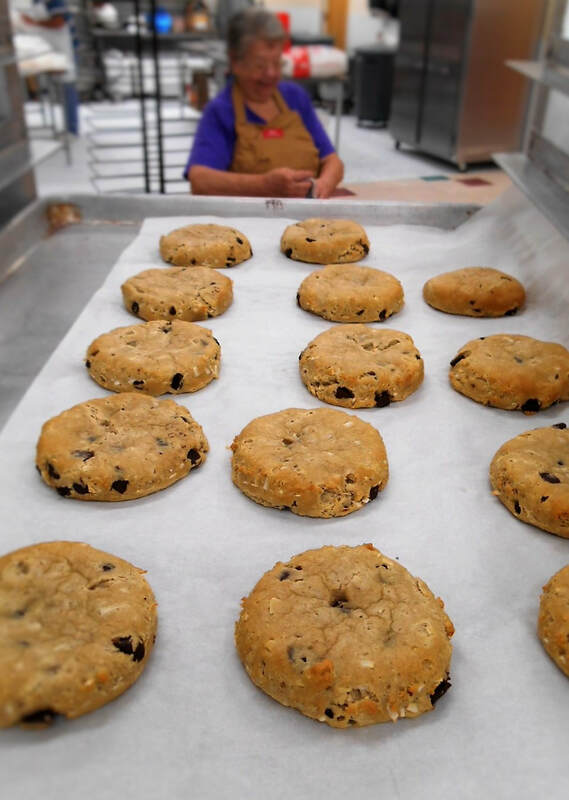 Rebecca started making the peanut butter chocolate chip protein cookies in 2013 for her Ironman training and racing because she was tired of peanut butter and jelly sandwiches. 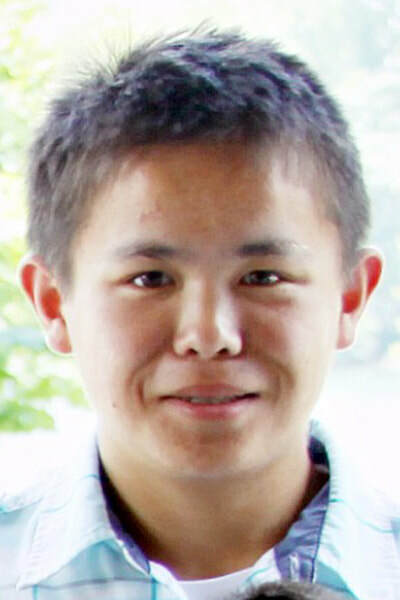 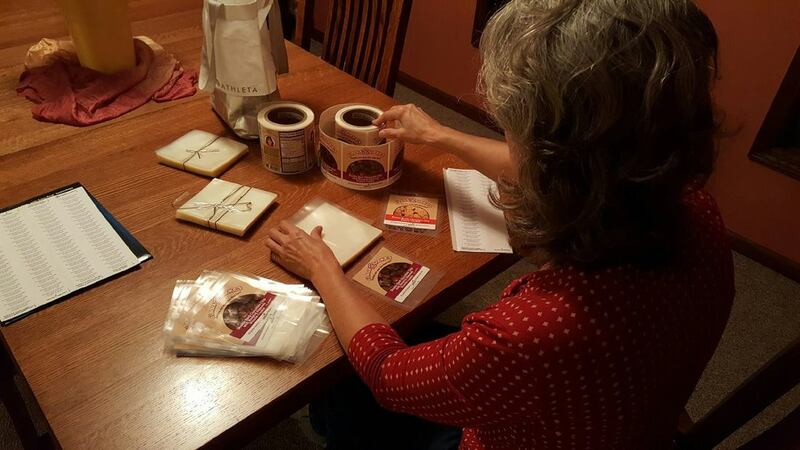 ​​Her husband encouraged her to turn it into a business to support Team Orphans and adoption. Clara Cookies has sold over 38,000 cookies since it began in May 2016! 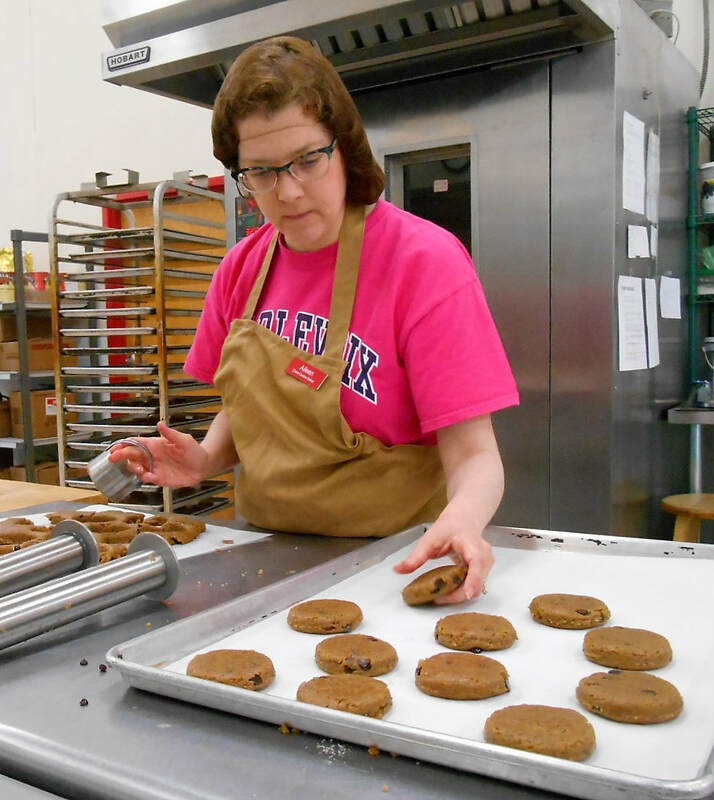 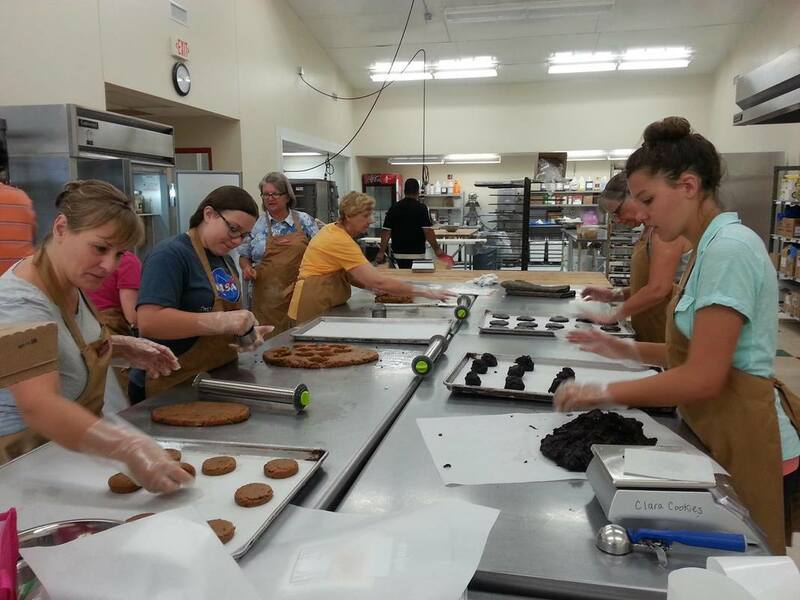 All cookies are prepared, baked and packaged by a 16-member volunteer Clara Cookies Baking Team using the commercial kitchen generously provided by Camp Roger in Rockford, Michigan. 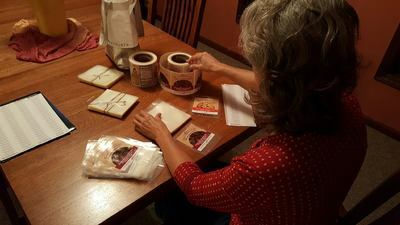 ​Hundreds of children help each year by applying the labels. 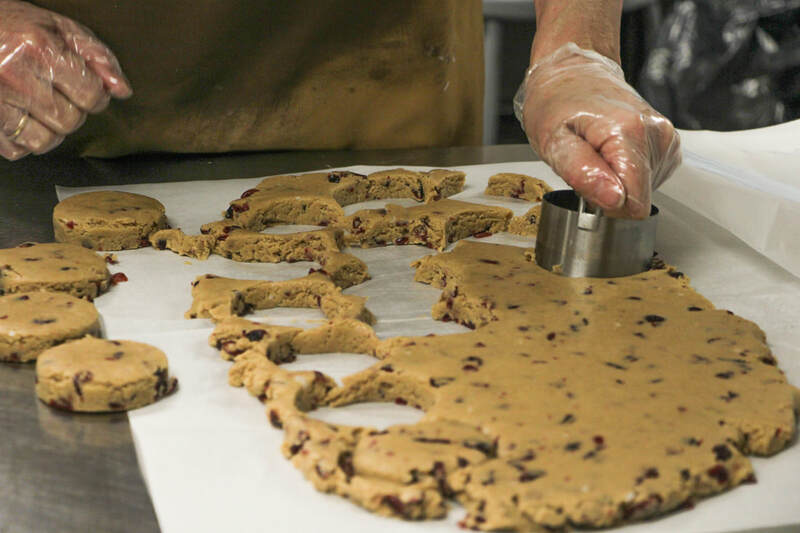 The cookies are delivered by volunteers to locations in the Grand Rapids area, including Premier Food Service with dining services in five large business locations. 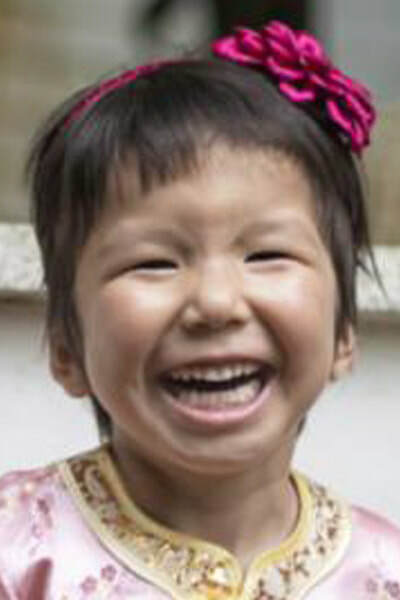 ​Clara is the name of a girl from Bulgaria whose family was able to adopt her with help from a grant funded by Cruttenden’s third Ironman donation. 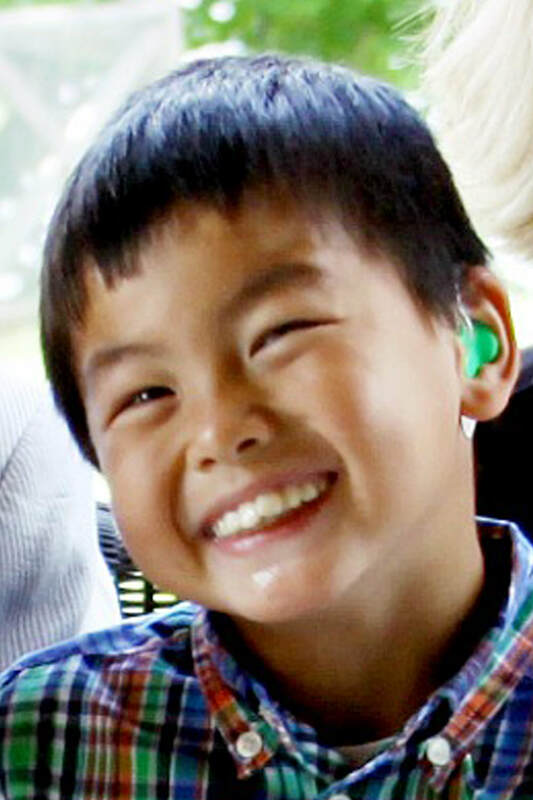 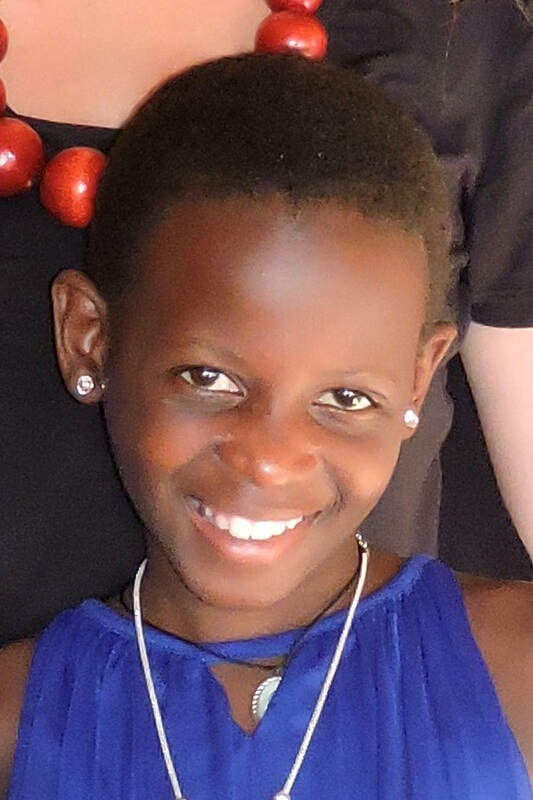 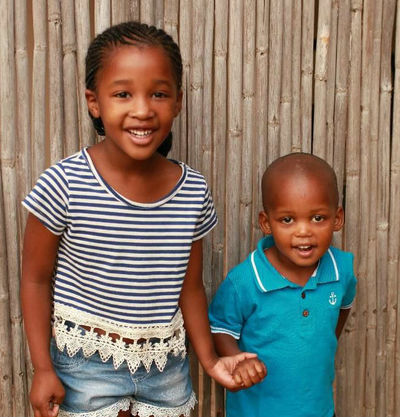 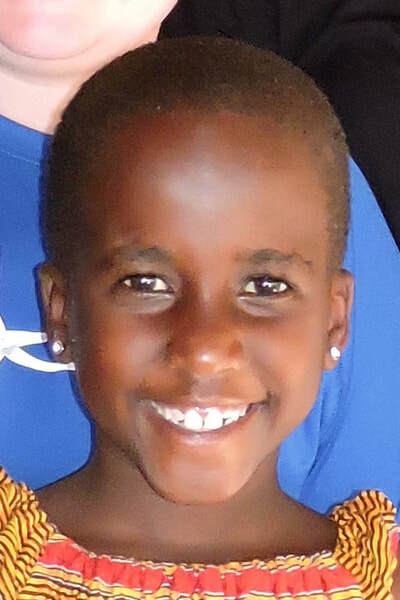 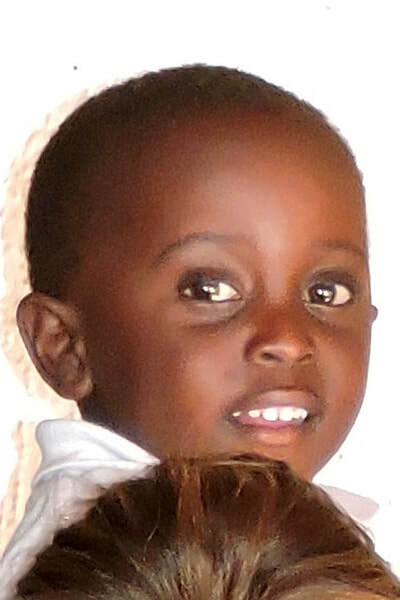 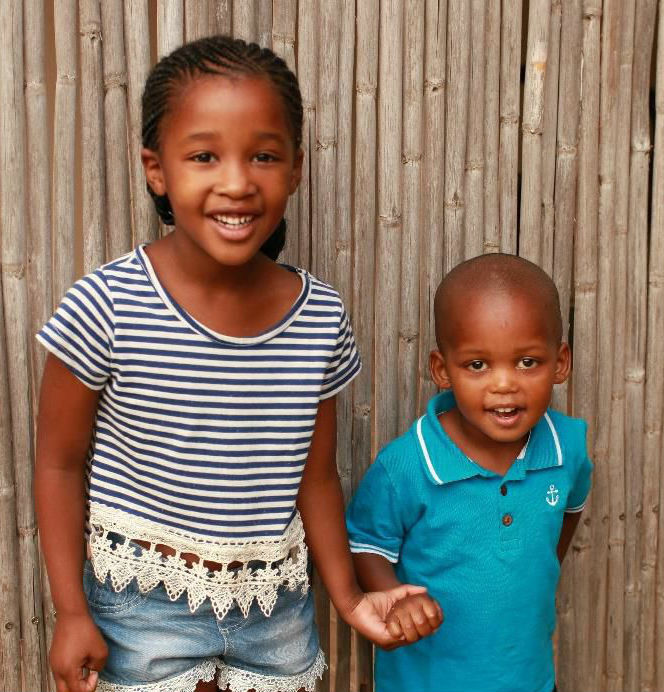 She was provided a Team Orphans adoption grant and is now home, loved and adored by her forever family. 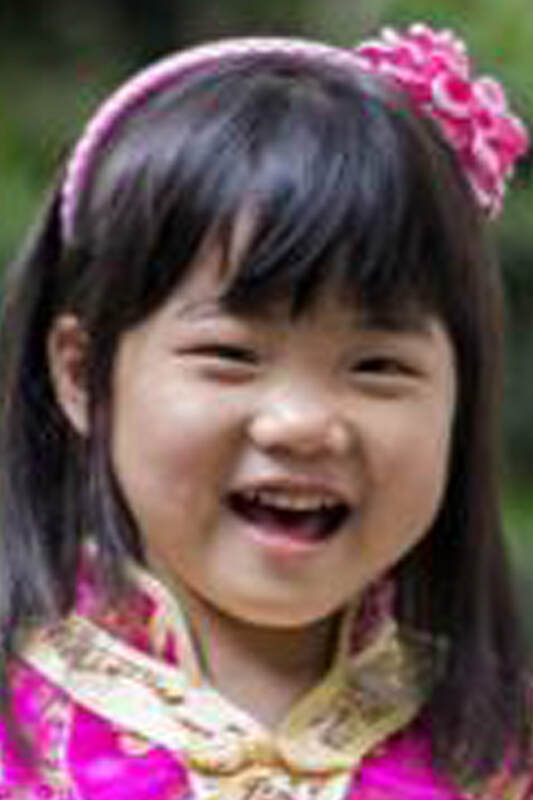 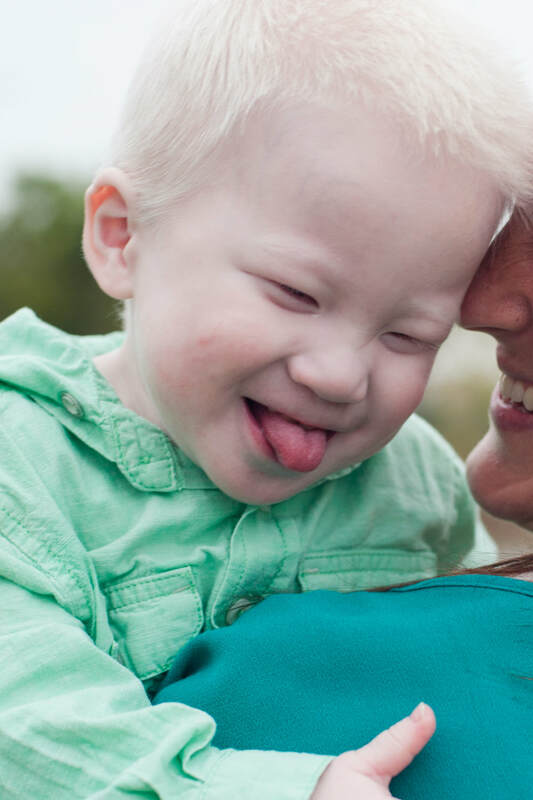 Clara, along with over 776 additional kids with special needs, now have forever families whose love will nurture and guide them for the rest of their lives. 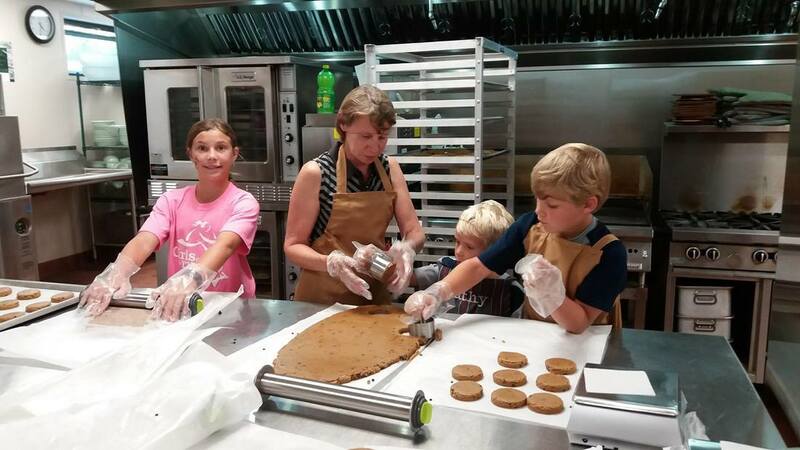 With every cookie purchased, orphans will be given a chance to grow up in a family. 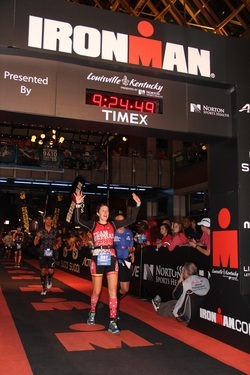 When not making cookies, you can find Rebecca out and about raising money for adoption grants and training for her next Ironman competition. Make sure to say hi if you see her.